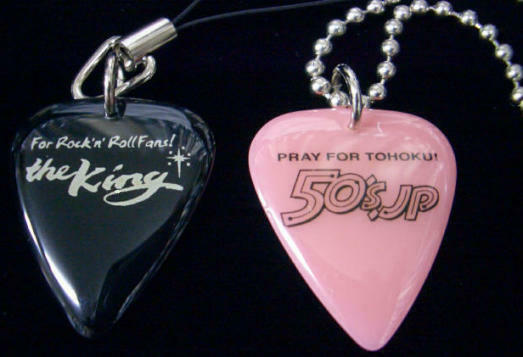 PRAY FOR TOHOKU ! 第2弾!! 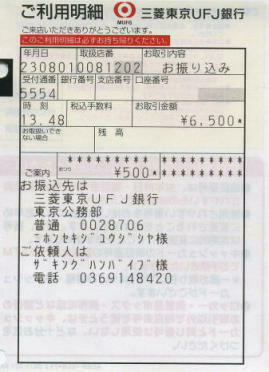 It is goods of the charity to present the relief and condolence money to Tohoku in which it suffers from the major catastrophe. 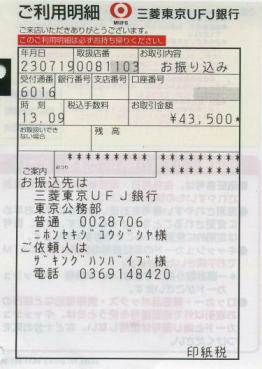 We will contribute it the half of earnings changing into the relief and condolence money, and taking the responsibility. Sending out is also possible out of Japan. 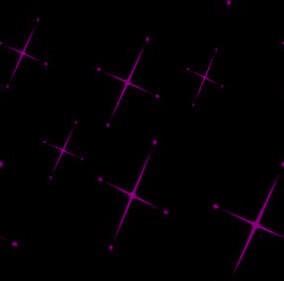 The name is cut here. Payment passes PAYPAL. First of all, please inquire the person with whom it can cooperate here. NOW FINISH.